ELECTION: Criminal justice may be the most pressing issue for the Spokane County Board of Commissioners. So where do the four candidates for the County Commission stand on the issue? NATION: Does President Trump want to defend his alliance with Saudi Arabia or is he searching for answers in the murder of journalist Jamal Khashoggi? 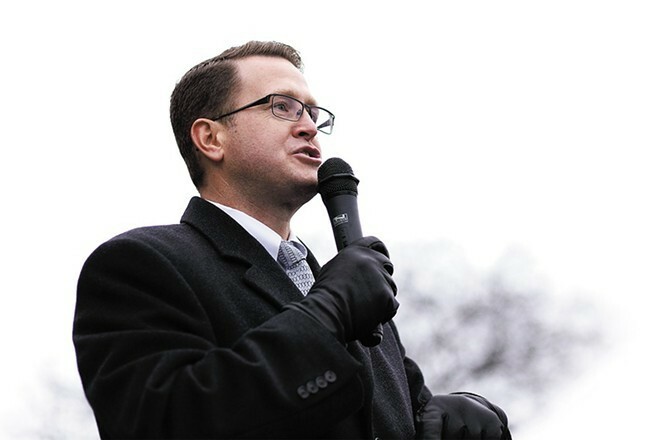 You may know about Rep. Matt Shea — most notably, his efforts to create a 51st state — but how much do you really know about him? This Rolling Stone story reveals how deep his influence goes in the West.